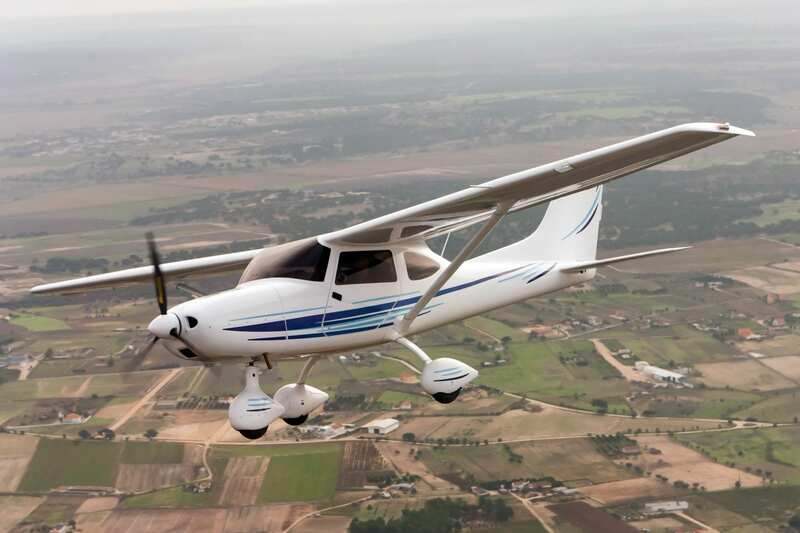 Southeastern OSU’s aviation program depends on high-speed connectivity to OCAN to operate. When someone thinks of aviation, typically Internet service isn’t the first thing that comes to mind. 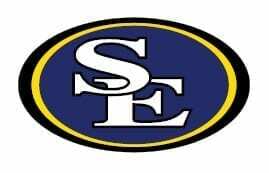 But for Southeastern Oklahoma State University (SE), the two go hand-in-hand. For the 80 to 100 students who are enrolled in the flight program, the largest program at SE, connectivity is not a luxury, it is a necessity. “If we’re not connected to campus, therefore to the rest of the world, we can’t do anything,” said Stan Alluisi, chairman of the department of aviation management at SE. With the airport sitting five miles south of the main campus, having a streamlined Internet connection between the two was a challenge. For years microwave links were used, but along with having electrical failures periodically and interference from other connections, the links were unreliable and often went down. 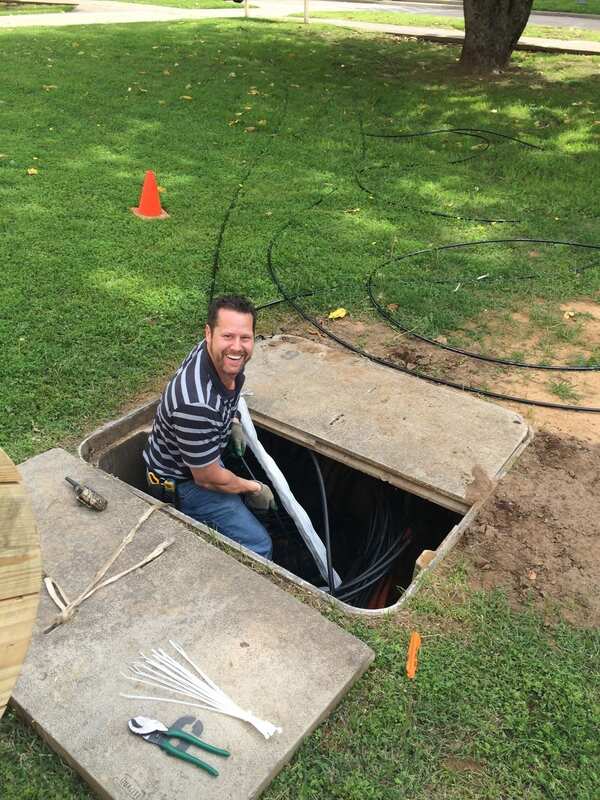 Those poor connectivity issues were resolved when the college partnered with OneNet and the Oklahoma Community Anchor Network (OCAN) to install fiber. OCAN is a network of more than 1,000 miles of fiber that is maintained and operated by OneNet. OCAN fiber is used to reach rural and underserved areas of the state. SE fell right into this category. Nordmark said not only were the speeds better after the upgrade, but also by leveraging private-public partnerships, OneNet was able to offer a much more reliable connection. Reliability and cost-effectiveness are two things Dan Moore, chief information officer for SEOSU, greatly appreciates. He said the airport had been leasing fiber, which was expensive. In efforts to cut costs, a wireless connection was used, which met requirements, but fiber was the optimal solution. 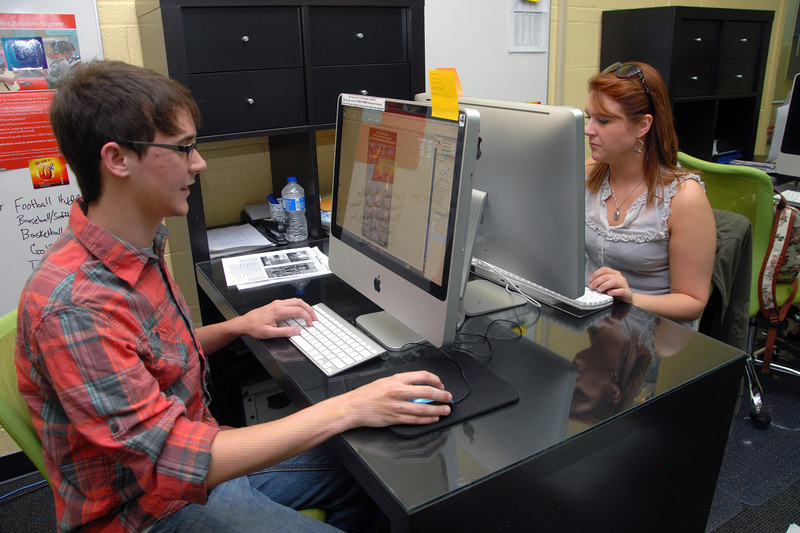 Since the upgrade, the college has seen excellent, reliable connectivity. Alluisi even said the connection has not failed once since moving to fiber. 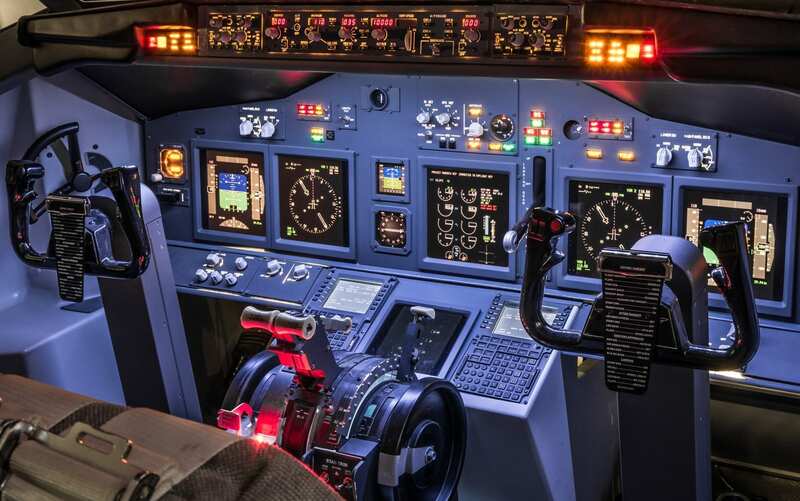 In addition to a reliable connection, the aviation program has experienced improvements in the quality of education it has been able to provide its students. George Jacox, chairman of the flight department, said around 80 percent of the program relies on the OCAN connectivity. This includes campus police being able to see the security cameras at the airport, an online flight schedule that students can access from their mobile devices, emailing and a computer lab to do research. Even something as routine as advising a student can be halted without Internet. While appreciating the strides the aviation program has made, Moore said he looks forward to future. The program is looking at opportunities for moving to online and distance learning, and he said they are leaps and bounds from where they were just a few years ago. of education students in SE's aviation program receive. Reliable Internet is key to student success.